Looking for a unique or rare gift? 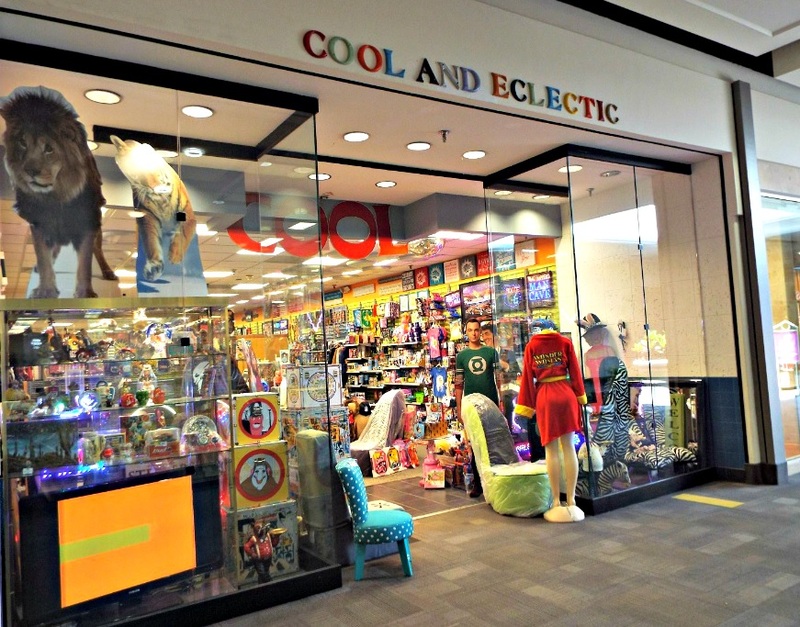 Cool and Eclectic is the place to be! We've got all sorts of vintage comics, shelves filled with vinyl you can't find anywhere else, mugs, shot glasses, one of a kind art, rare collectibles, lamps, flashy clocks, all sorts of decal, vintage photographs, unique bags, toys that will bring you back to your childhood and much more!